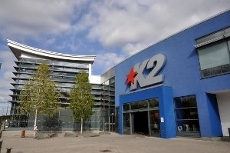 Crawley Badminton Club meets at the K2 Leisure Centre in Tilgate. The club has made no information publicly available about dates and times of meetings, membership fees or contact details. Anyone interested in joining should probably contact the leisure centre.